My May project for the UFO Challenge is finished! May's challenge number was #2. The beautiful quilting was already done for me a while back by a good friend of mine, Sheri Thompson of Pieceful Completion. ...And the quilt has just been waiting patiently in the wings for me to get to the binding. I also had several comments about visiting the quilts at the Smithsonian. When I was there the other day, there weren't any quilts on display on the museum floor (sometimes there are a few), but they do have an extensive quilt collection that you can see through a virtual tour at This Link. Have a happy and safe Memorial Day with family and friends, but always remember the meaning of the day. A Memorial Day Weekend Give Away! Even though the skies were gray, there were still some lovely pictures for the taking. All of my travels this Spring has lent itself nicely to handwork. This is a little block that I got finished for the Baltimore Applique Societies' President's Appreciation block for our outgoing President, Cathy Marciano. I was asked to design some patterns using some fabric lines for Andover Fabrics that are kicking off at Spring Quilt Market. This is Autumn Sunset. It features the Candy Corn & Black Magic collections designed by Renee Nanneman for Andover. Countdown to Christmas is made with the Santa Claus is Coming to Town fabric collection designed by Marisa & Creative Thursday for Andover. It's a cute wall hanging with 25 little pockets to fill with fun trinkets to discover each day in December right up to Christmas Day! 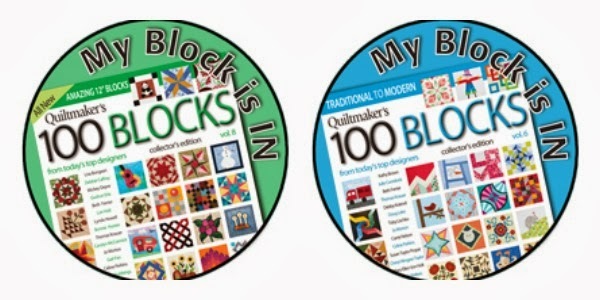 (This one is also AccuQuilt Go compatible). 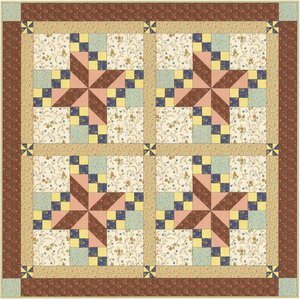 ...And finally, Prairie Pinwheels was also designed using Andover's International Quilt Study Center classic fabric line called Garden Maze. This is a large bed-size quilt easy enough for a beginning quilter to accomplish. All of the patterns can be purchased from My Website, or for wholesale shop orders they can be found at Quiltwoman.com and through your distributor. Do you subscribe to our Spring Water Designs Newsletter? 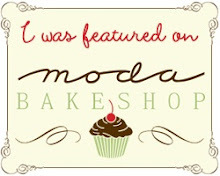 Well there's a new one out with some of our latest news, and if you didn't get one you can read it Here on the Website. 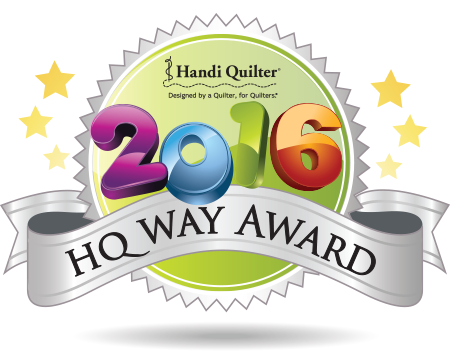 I'm excited to share that one of the newest happenings here, is that we are now officially Authorized Handi Quilter Reps! 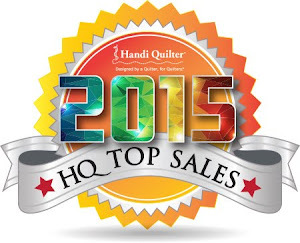 I love my HQ Sweet 16 Sit Down Machine so much that I decided to sell them! It's a really neat time because Handi Quilter has just introduced the option of the TruStitch Full Visibility Stitch Regulation system for the Sweet 16. 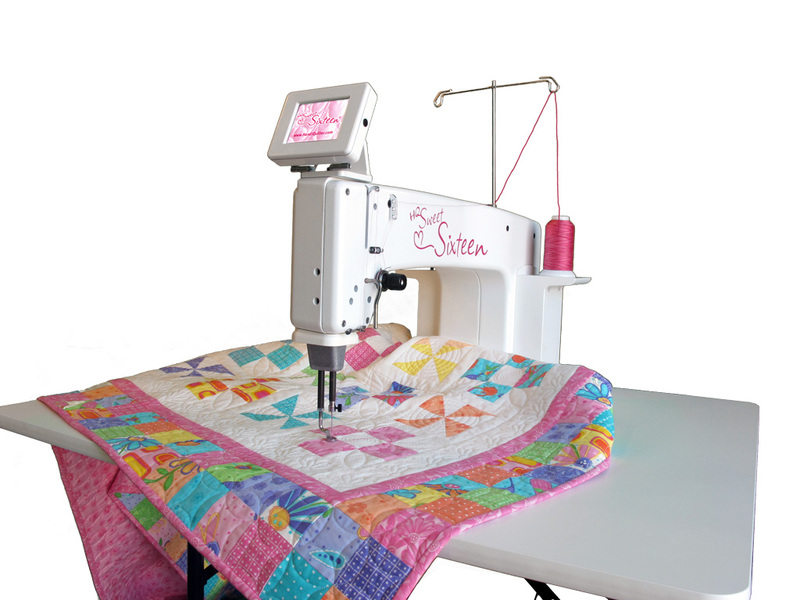 Now it will be easy to achieve consistently even stitch lengths regardless of your stitching speed even on the sit down quilting machine! 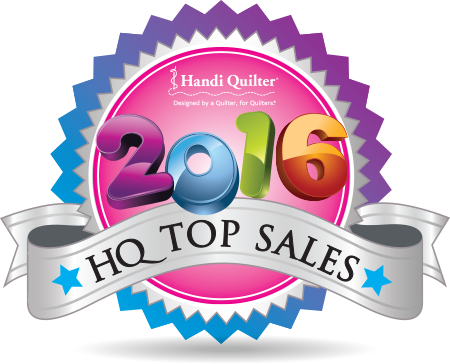 Bob and I have been trained Handi Quilter technicians since 2008, and now we can sell machines and accessories as well as offer support and service! 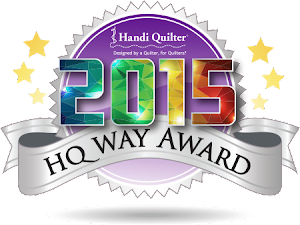 Contact me if you are interested in information on any of the HQ quilting systems, or to order accessories and supplies for a system that you already own. ...I took a little vacation, did you miss me? Bob was competing in his first National Rifle Match in Butner, NC so I decided to take a little break and tag along. I actually left my computer at home, and enjoyed myself immensely! There was a whole lot of this going on. We did have some lovely weather too, and enjoyed a beautiful day at a local lake (This is a little corner of Lake Holt). We ate at a little Restaurant/Bait Shop there, and had the best steak and cheese ever...and there were baby geese!